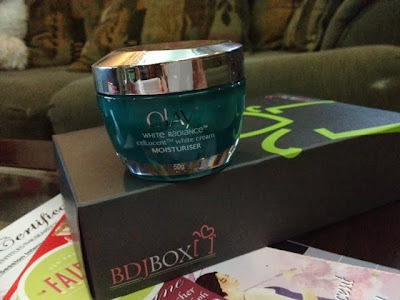 Unboxing the September 2013 BDJ Box* | Vanity and Everything in Between. Last week, I posted a photo on Instagram showing two packages I received on the same day. One was from Sample Room and the other one was from BDJ. 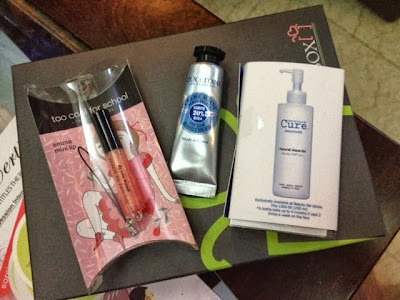 I was, once again, surprised by BDJ when they sent me the BDJ Box for September! I heard this is by far their most expensive box yet! Click read more to see the items one by one! beautifully soft hair and healthy tips." first use! 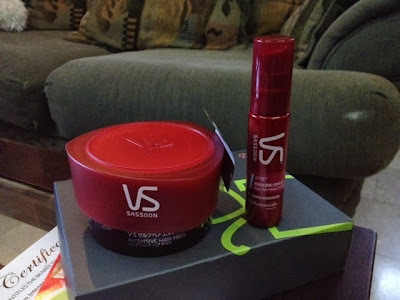 It's celLucent formula visibly reduces dark spots and uneven skin tone!" but safely and effectively removes dead cells from skin's surface! skin without having to scrub hard! 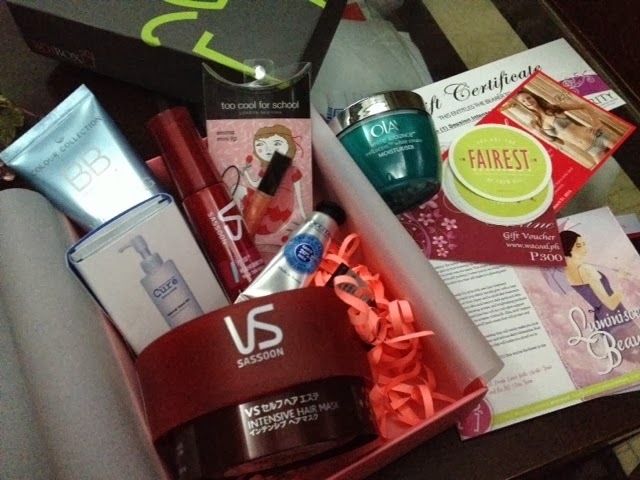 the 8 benefits your skin can achieve while using this!" If you add all the prices of the products, it will be more or less PhP4,836! That figure doesn't include the Cure Natural Aqua Gel Sachets because I don't know how many ml a sachet has. So, I couldn't compute! If you have this box and paid PhP580, then you definitely got more than your money's worth! 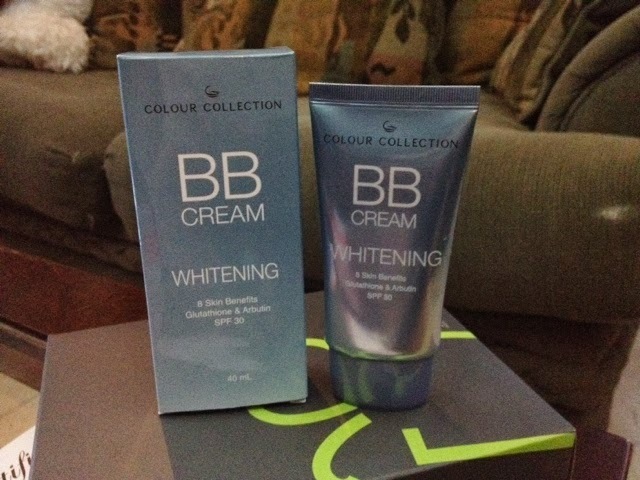 Among all the products, the first thing I tried was the BB cream. I'm taking the BDJ Box 7 day challenge again with this product! I've used this for a week now and so far, I like it! Review on that will be up soon! What's your favorite in this BDJ Box? Let me know! I'll start on the BB cream.